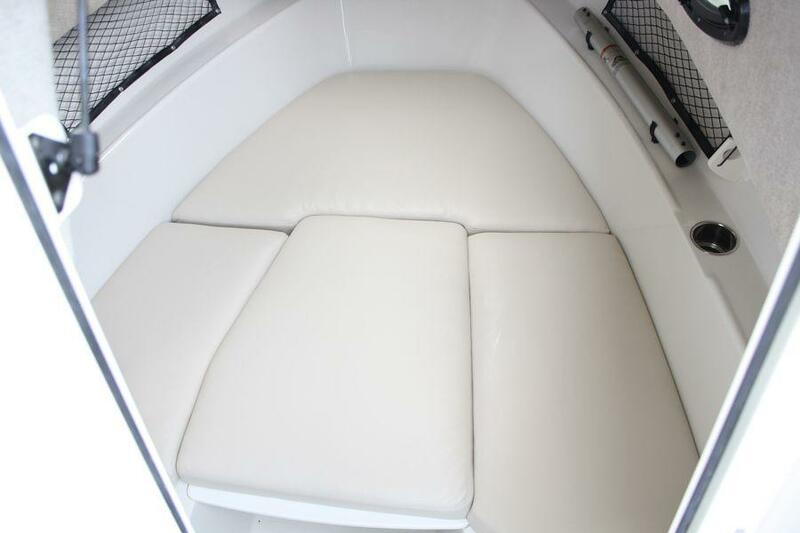 The 220WAC has a center console feel to it, but the comfort of a walk around cuddy. 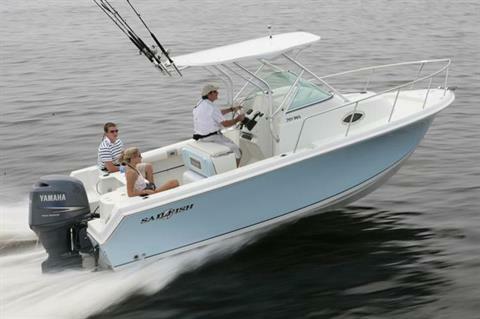 The 220 WAC will fit many different lifestyles. 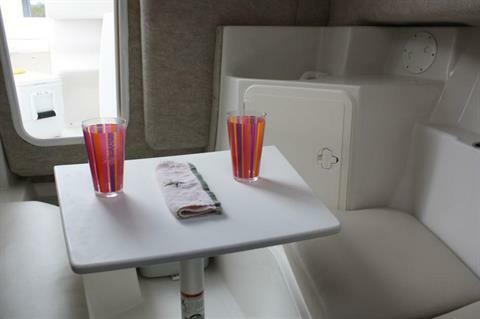 A spacious cabin, equipped with overnight amenities, all the fishing features you could ever need, can be equipped to pull a skier, knee board or inner-tube and combined with the proven Sailfish big water performance, puts the 220WAC in a class of its own. 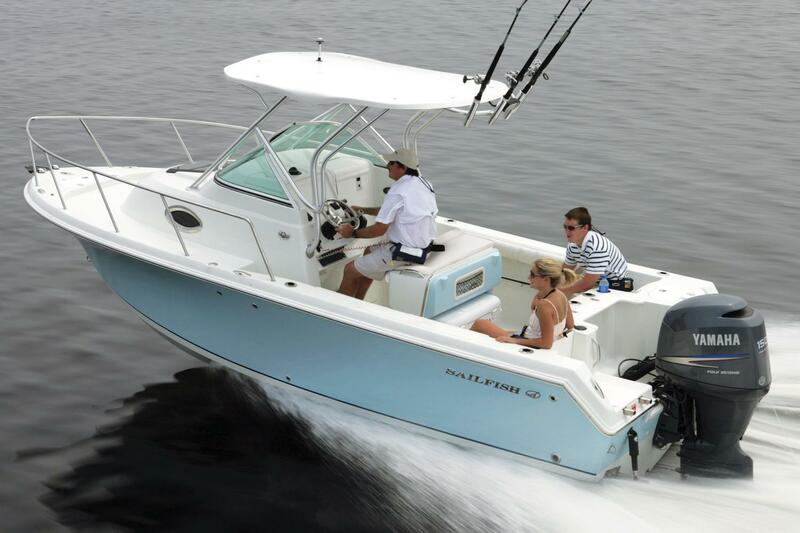 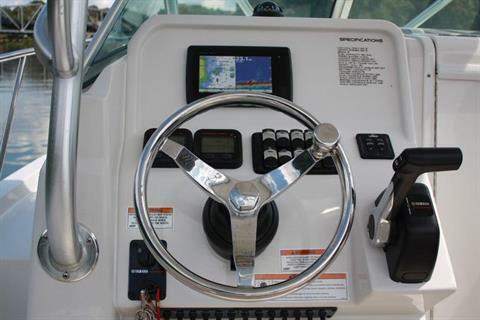 With large variety of options and accessories available, you can customize the 220WAC to fit your lifestyle.